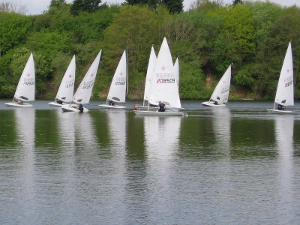 Only 2 weeks until Chipstead Sailing Club Open Day! This year, there is a new Paddleboarding Class at Chipstead Sailing Club. Paddleboarding, or Stand Up Paddleboarding (SUP) is the one of the fastest growing water sports in the world, and once you’ve tried it you will understand why! SUP is a great full body and core work out, and a brilliant way to explore the natural beauty of Chipstead lake. It’s perfect for people of all ages and fitness levels, and most importantly it’s great fun. At Chipstead, we can paddle all year round, from bright and sunny summers days, to the middle of winter if you are feeling brave. Holly MacAskill, a member of Chipstead Sailing Club, has been awarded a Coaching Bursary from the Royal Yachting Association (RYA) Youth Training Fund. The Coaching Bursary, for young sailors up to the age of 23, funds attendance at an RYA Race Coach Level 2 course and is intended to develop the skills of accomplished young racers towards coaching others. 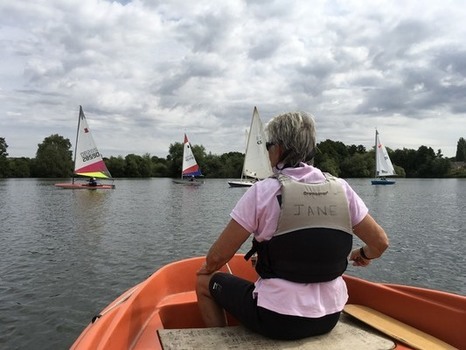 Learn to Sail this Summer at Chipstead Sailing Club. We offer courses to Juniors and Adults to learn to sail. 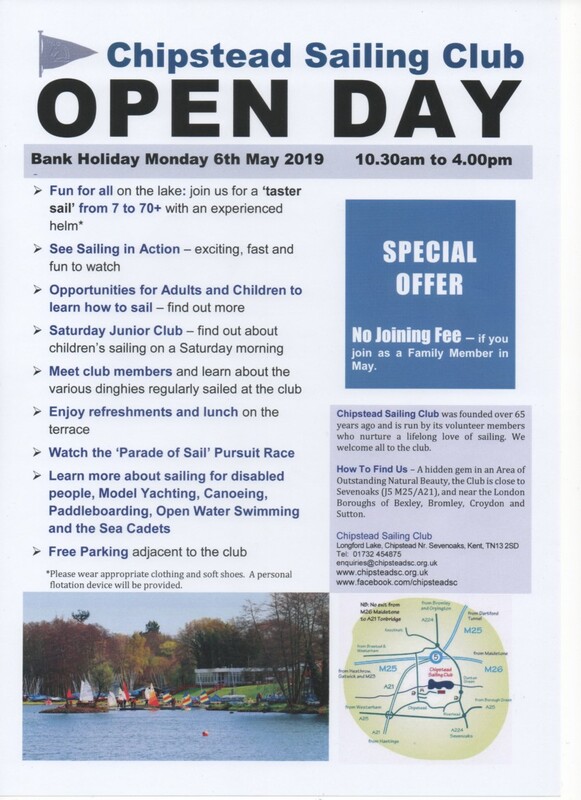 Chipstead Sailing Club is holding its Open Day on Bank Holiday Monday 6th May. To download a poster click here.